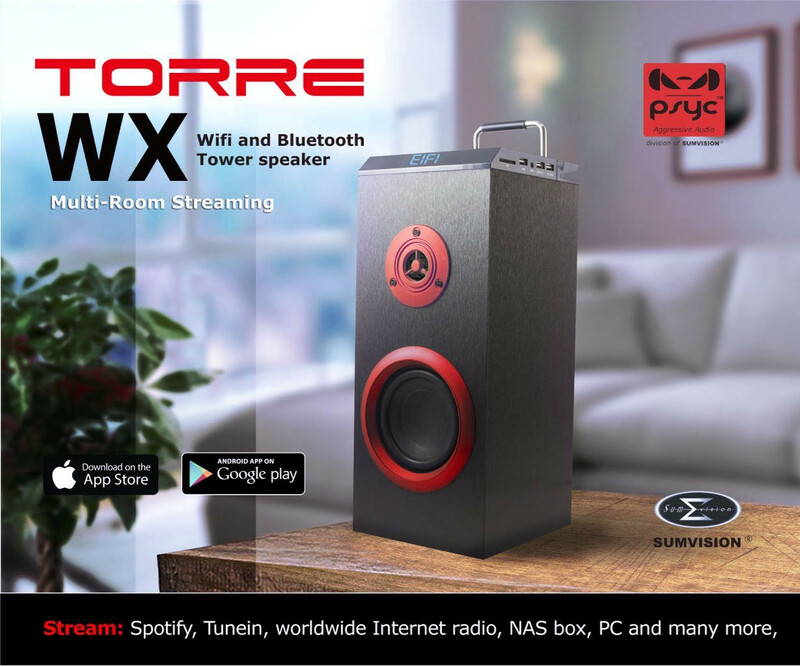 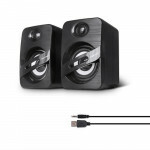 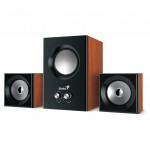 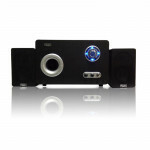 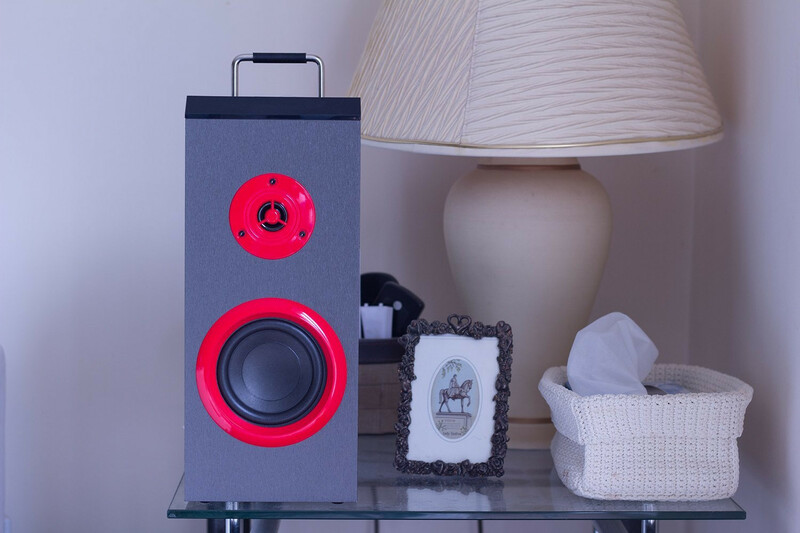 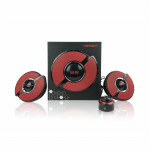 The Psyc® Torre WX Wifi Speaker gives you the possibility of streaming music all over your house! 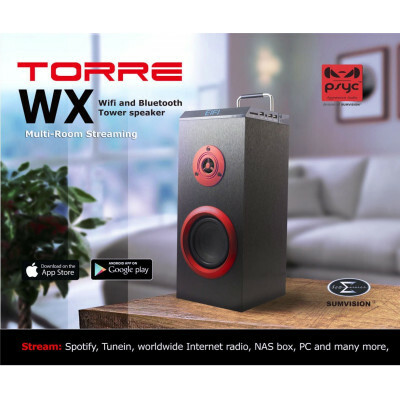 Wi-Fi technology allows you to sync multiple Torre WX speakers to one app; giving you the option to play individual songs or pair them together to play in sync in any room. 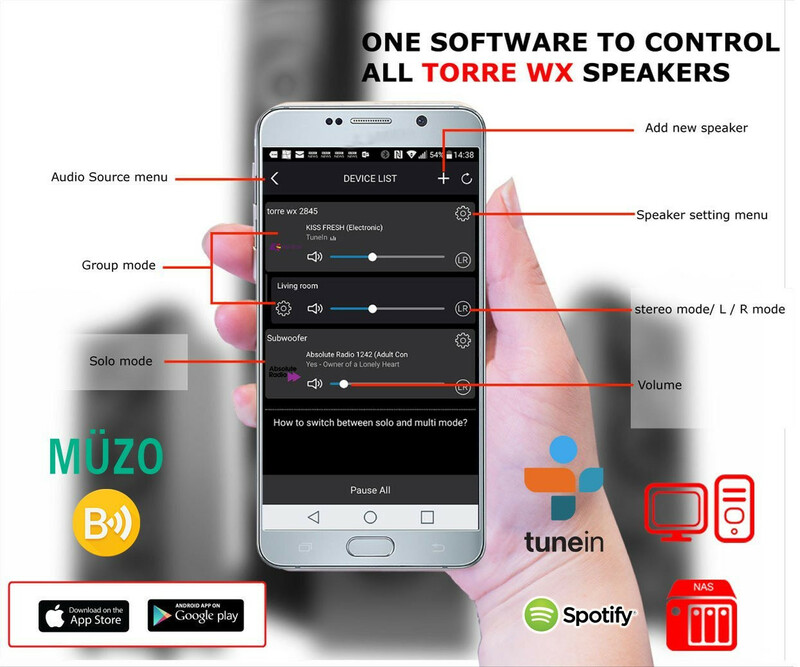 The Torre WX Wifi Speaker uses MUZO a powerful and intuitive software that gives you full control of your Torre WX speaker! 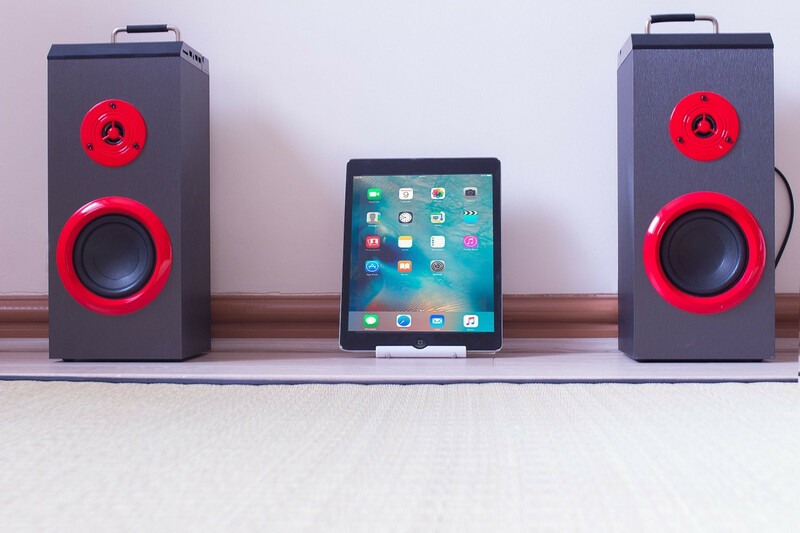 Use your phone or tablet to access to Spotify, Tunein, tidal and many other radio stations! 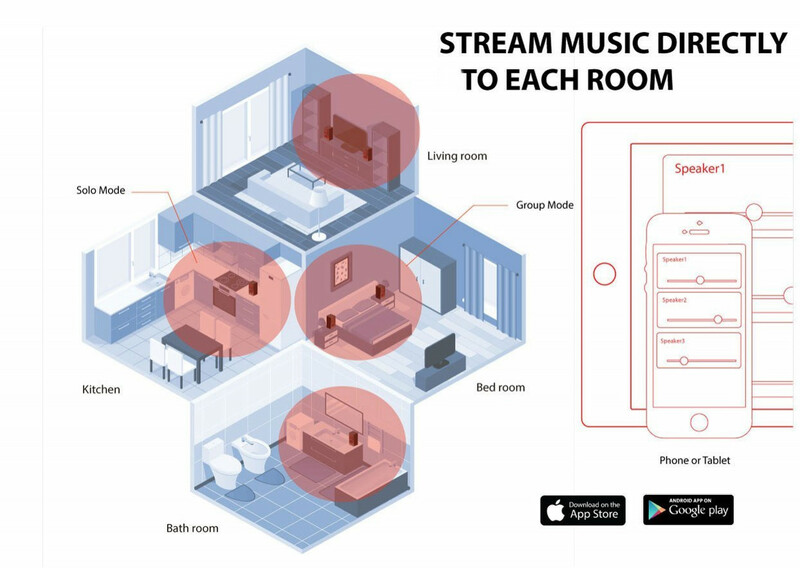 Pick the room where you want to play your music and have full access and control of all playback settings in each room. 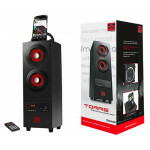 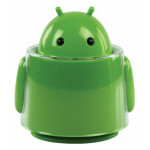 With many different inputs the Torre WX is a very versatile Wifi Speaker, including switching between Wifi and Bluetooth. 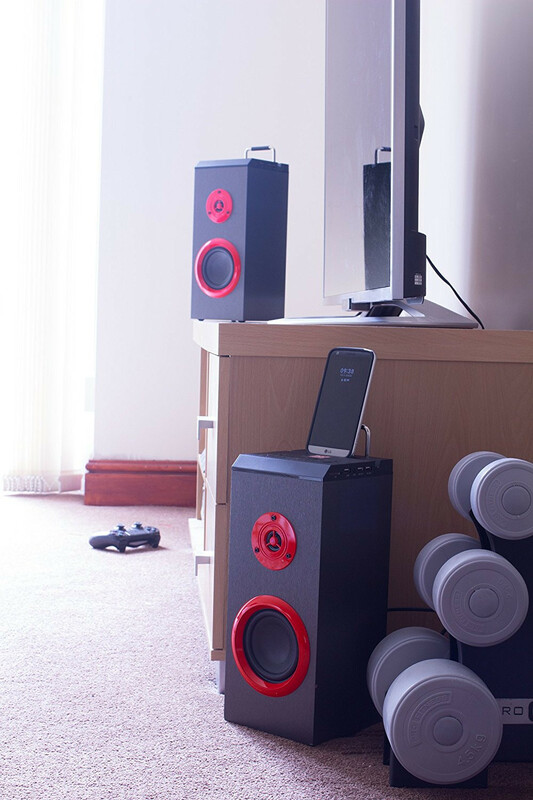 Prop your phone/tablet on the built-in stand where you can either charge your device or use it as a stand so you don`t misplace it when you want to adjust your music. 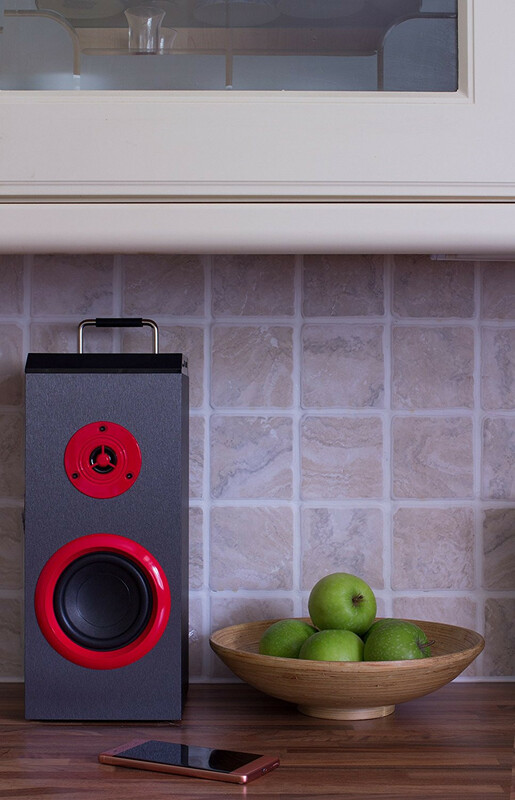 Adjust the speaker equaliser to your own personal taste. 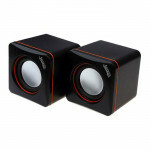 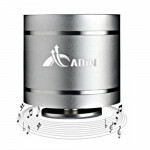 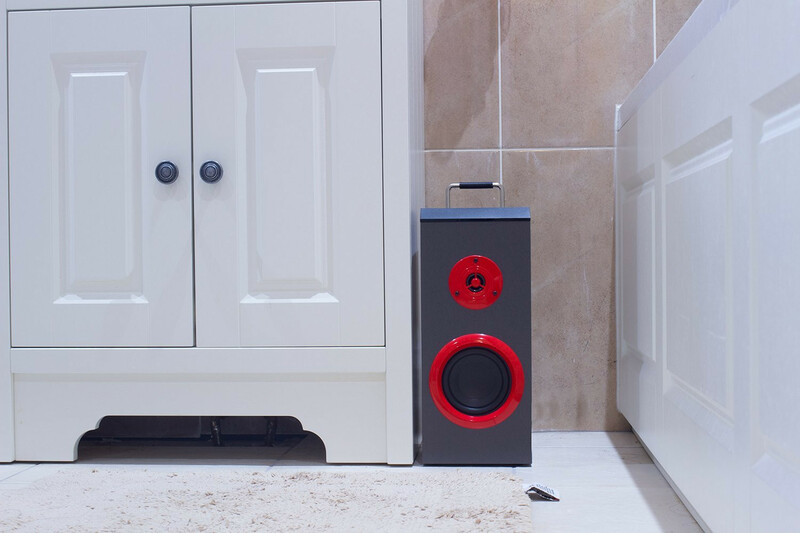 Two adjustable knobs at the back of the speaker lets you fine tune your bass and treble to exactly how you like it! 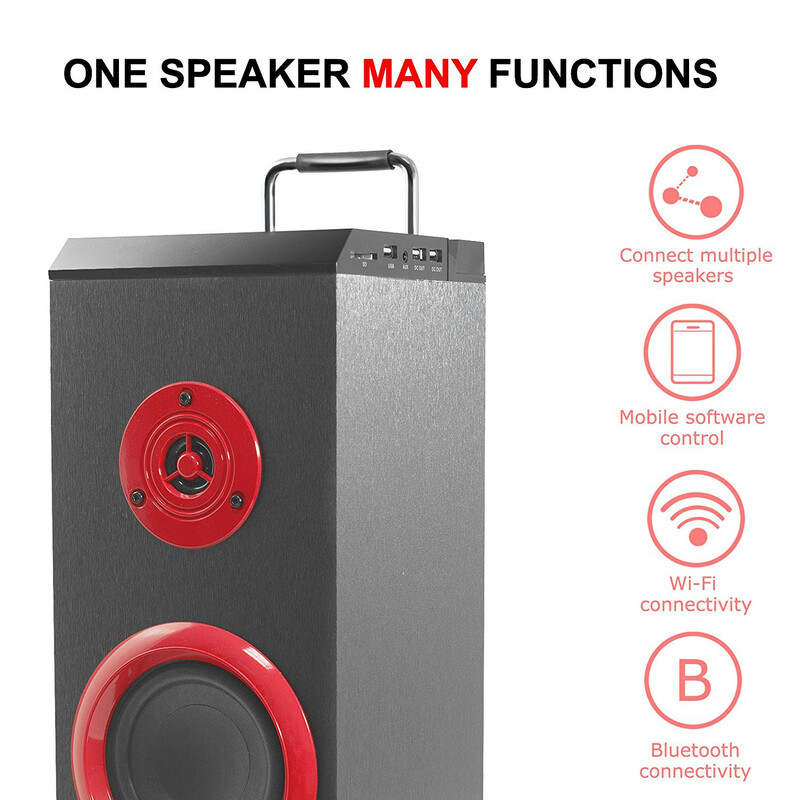 The MUZO software lets you pair speakers together and play in stereo, giving you the option to create a 2.0 speaker system for your listening pleasure!